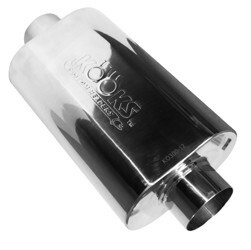 Kooks 3" Catted Camaro SS Exhaust at Modbargains. 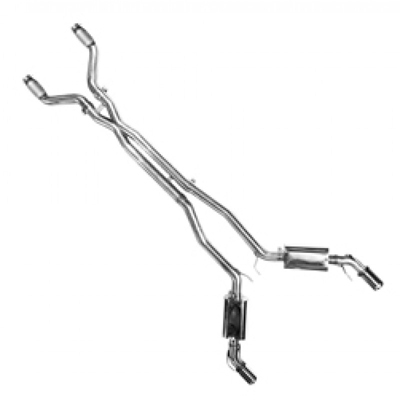 The Kooks 3" Catted Exhaust System for the 2010-2014 Chevy Camaro is meant for performance. 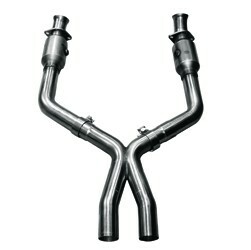 The 3" diameter tubing allows for maximum airflow, while the stainless steel construction provides durability. The system is finished off with high flow race cats, and 4" polished tips. 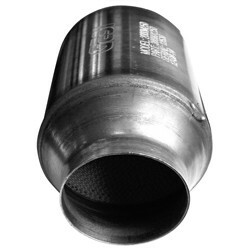 This systems is meant for use with Kooks Longtube Headers, so be sure to call in and get any additional information you might need. If you have any questions regarding the Hotchkis Sport Sway Set for Golf R, give our Modification Experts a call at 714-582-3330! If you have any questions regarding the Kooks 3" Catted Exhaust System, give our Modification Experts a call at 714-582-3330!